Start taking classes at Asana Soul Practice and other studios! 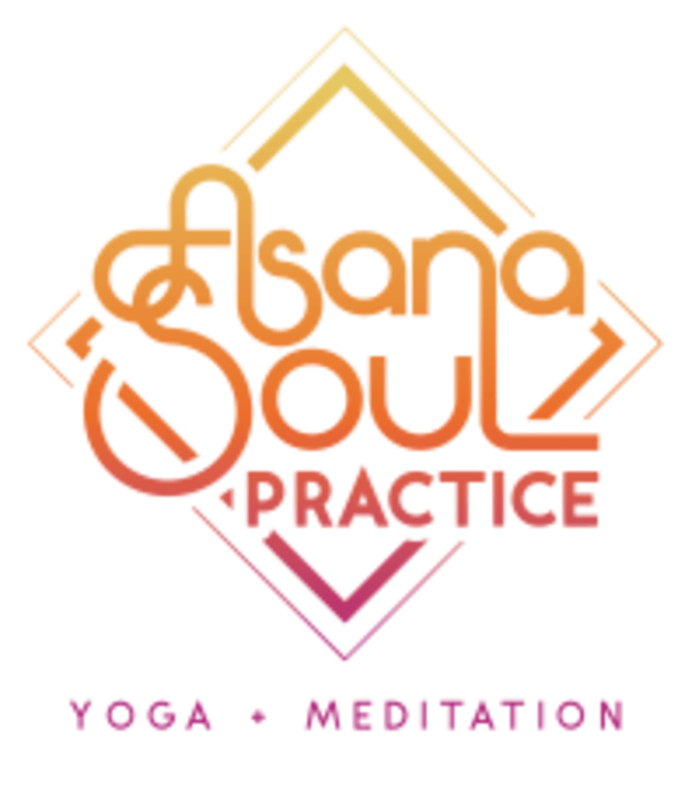 Asana Soul Practice is a lively, soulful, creative yoga studio with a focus on vinyasa style yoga, meditation, music, and fun! Join their Jersey City community. All levels welcome. Their yoga classes will leave you energized, inspired, and transformed. They offer classes for every level, plus juicy yin yoga for deep stretching, and restorative yoga for ultimate relaxation. They believe that music has the power to connect, communicate, and motivate. Classes are set to carefully curated playlists selected by our instructors and resident DJ. Come experience our weekly Soul Power classes with live DJ and reach a state of bliss! They offer 30 minute guided meditations, offering simple techniques in an accessible manner, plus weekly sound baths for a truly immersive experience. Spring Mini Retreat - Book in the Workshops Tab! A bottle of water and a yoga mat are suggested for class. Yoga mats are provided to class pass clients for a $2 rental fee. For meditation classes, please wear something you're comfortable sitting in. Please note, late admittance is not permitted for meditation classes. Please arrive at least 5 minutes early. Asana Soul Practice is less than a 5 minute walk from the grove street PATH train and just a block away from the Harsimus Cove Light Rail stop. They are located on the corner of 1st street and Provost Street, in the "public storage" building with the orange awning! Street parking is available, 2 hour free parking. If you park in a lot/garage, show us your parking slip! They'll credit your account with $4 to use towards future classes at the studio. Please don’t start your class with announcements. I don’t think I’ve ever been to a class before where they start off by encouraging teacher training. This class was exactly what I needed for a Sunday night. I felt so relaxed and refreshed when I got home. First time experiencing a sound bath. Great way to end the evening. Really enjoyed the flow. As always with good energy. This is my second class with Patricia and quickly becoming my favorite yoga class in JC. It’s challenging and restorative all at once. And her playlist is fantastic.